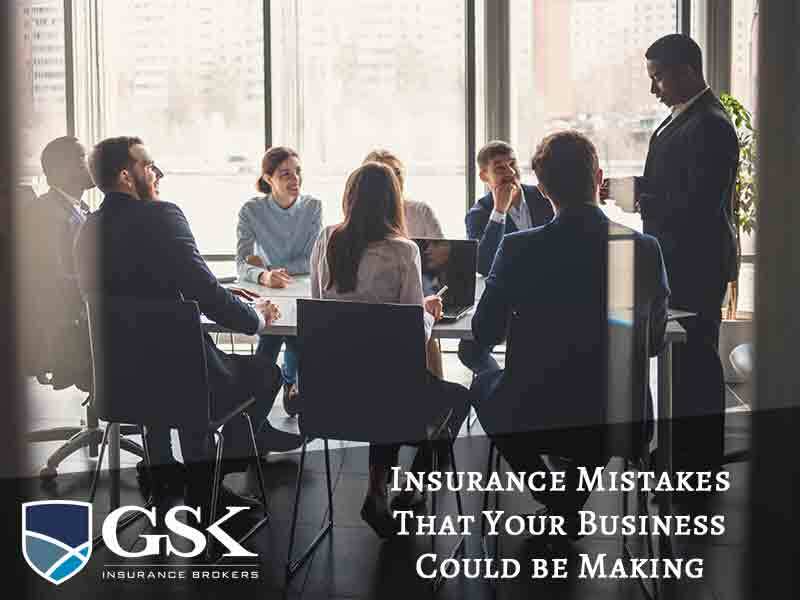 As the experts in commercial insurance, we work with business of all different shapes and sizes and, unfortunately, we see a lot them make mistakes with their insurance which could cost them serious money in the long run. Let’s take a closer look at some of the most common insurance mistakes so you know to avoid them! Unfortunately, a huge proportion of Australian businesses are underinsured which can result in significant financial loss. To avoid underinsurance, make sure that you consider the specific risks of your business to ensure the right cover. For example, how much would the replacement cost of all of your stock and equipment be? Would you survive financially if you couldn’t work for a period of time? Remember, protecting your business is essential for your financial future. When you take out your business insurance package, make sure you have a conversation with your insurance broker so you can be confident that you have the right level of cover. This is particularly important if your business faces specific risks. For example, a lot of businesses assume that cyber-attack will be covered in their general business insurance package but you generally need to take out additional cover for this. So, you’ve found the cheapest possible business insurance package possible for your business. Before you go ahead with this and the attractively low premiums, remember that you often get what you pay for with cheap insurance and you could be stuck with poor quality insurance. Make sure you opt for quality insurance which adequately covers your risks. It can be tempting when taking out your business insurance policies to choose a high excess to keep your premiums as low as possible. Although this might seem like a good move financially, remember that you’ll have to pay the excess if you make a claim. Make sure you balance your premiums and your excess amount so your excess is manageable in the event of a claim. We get it – running your own business is a lot of work and it’s easy to forget to keep in touch with your insurance broker. However, it’s essential that you let your broker know about changes to the business so your insurance cover can be adjusted accordingly. If you don’t keep your broker updated, you could find that you don’t have the right level of cover in place at claim time. GSK Insurance Brokers are the business insurance experts and we lead the industry when it comes to personalised care and tailored insurance plans. As commercial property insurance brokers, we can cover your areas of risk so you’re financially protected in the event of the unexpected. Not sure what kind of cover your business needs? No problem! Just speak to our experienced team today. For commercial property insurance and a range of other policies for your business, contact GSK Insurance Brokers today on (08) 9478 1933.